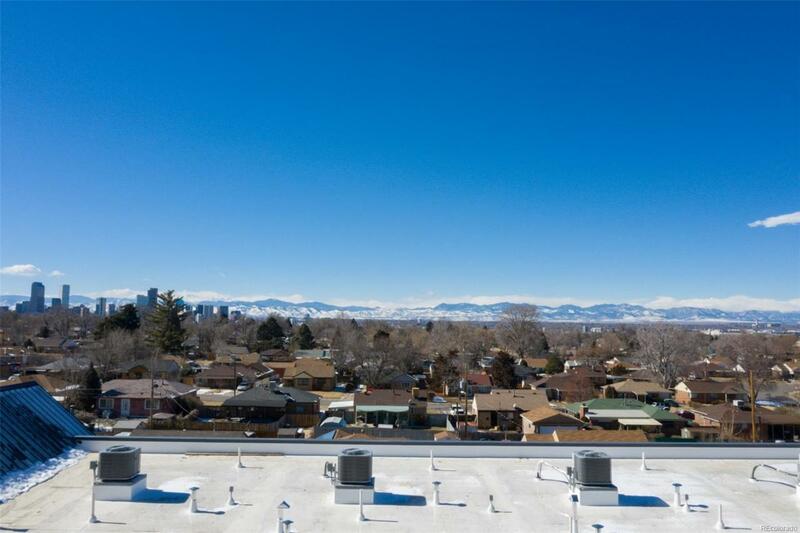 This townhome has just become available with city/mountain views & rooftop deck delivering this Spring/Summer! Front door facing the park like setting! 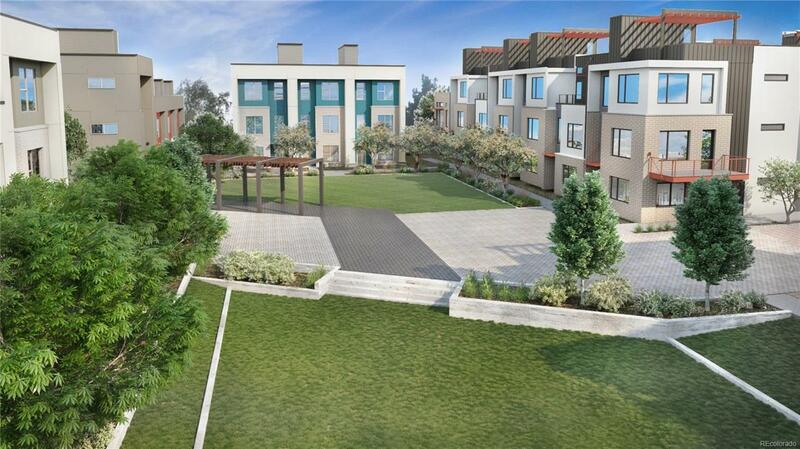 Skyland Village Phase 3 units are brand new & some select units are ready to move in now! 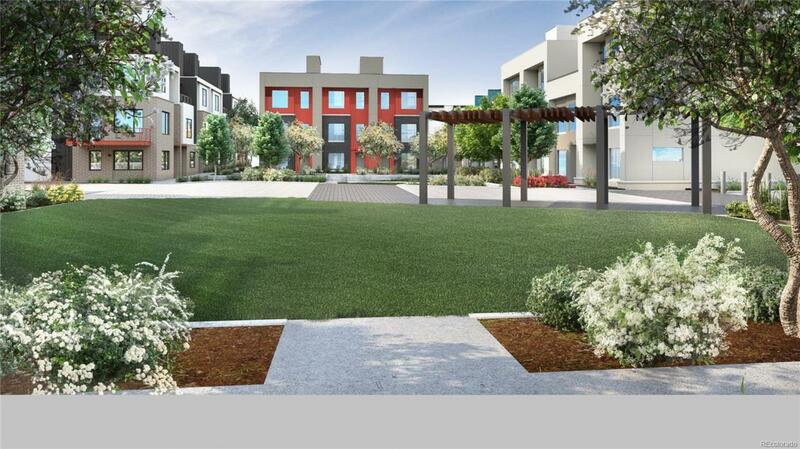 These are Lot & Block units, not a condo. 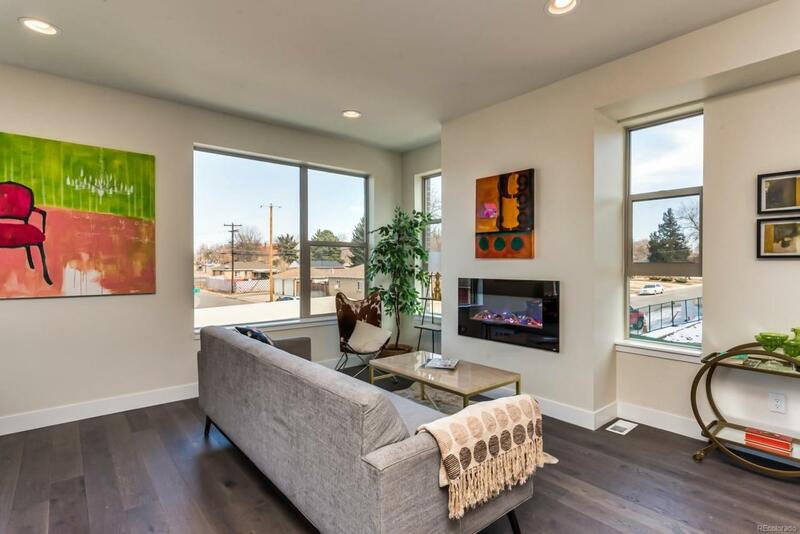 This townhome is perfect for your urban buyer in a fantastic little community. Offered by Wild & Mild Homes Llc.